Probably my favorite trend ever. I have quite a lot of plaid clothing in my wardrobe and think that I haven't bought any of them this year. 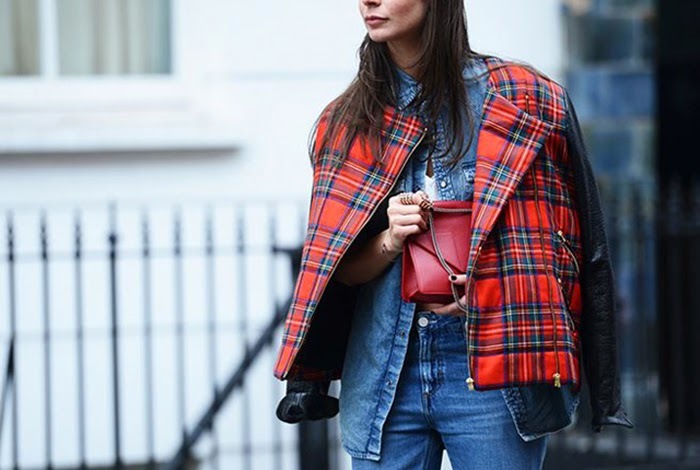 Plaid, tartan are eternal trend that was and will remain in our closets forever. I can bet! Is changing only the way we wear it. As you can see from very elegant to very casual palid is awesome and versaitile. 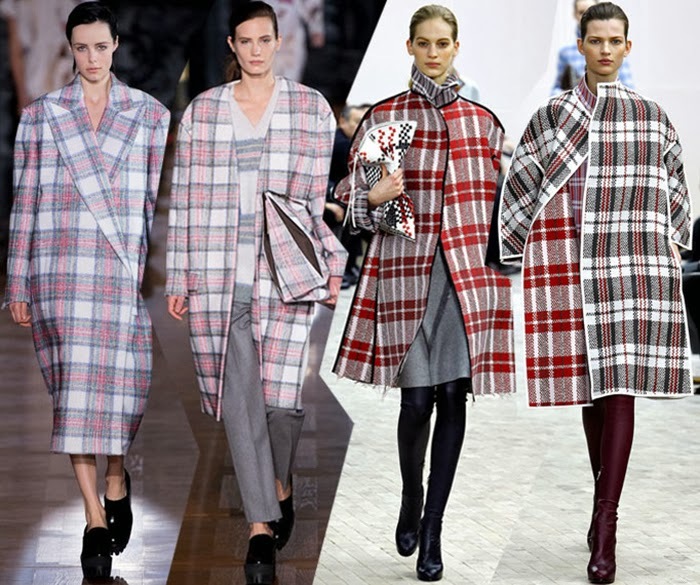 If there is any of the trend that I enjoyed this F/W is absolutely the plaid/tartan. What do you feel about this trend? love this print! Nice post! Great selection, plaid is adorable!! Bellissima selezone di foto! Inspirano davvero questi look! 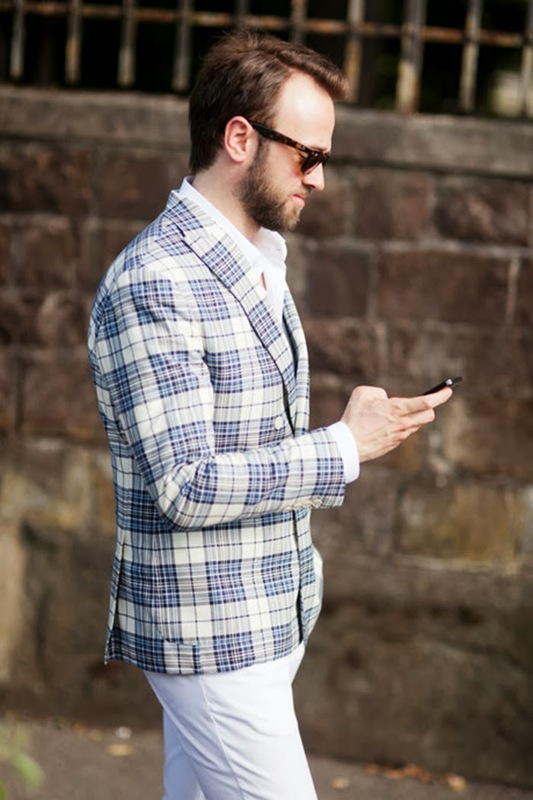 Great pics for the plaid trend! I been loving plaid. I wearing plain in today post. You are right! 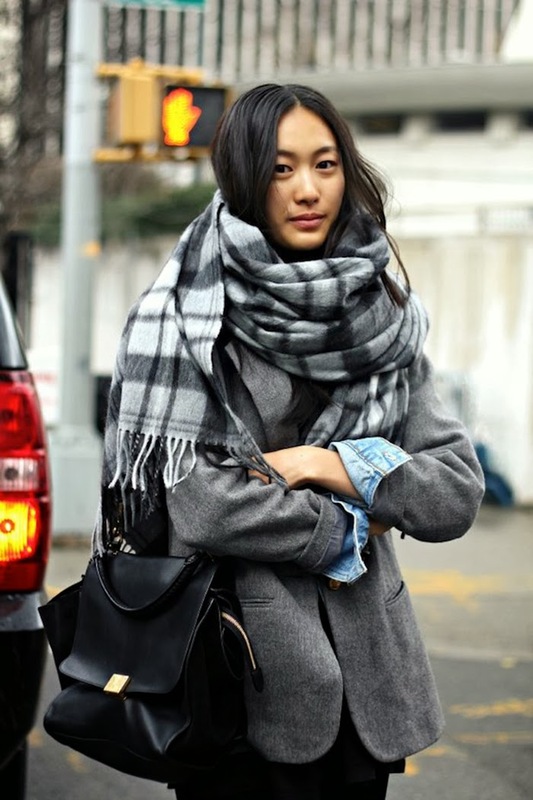 It is one of the strongest latest trends! I love those looks with tartan skirt!!! I loveee the plaid/tartan trend. 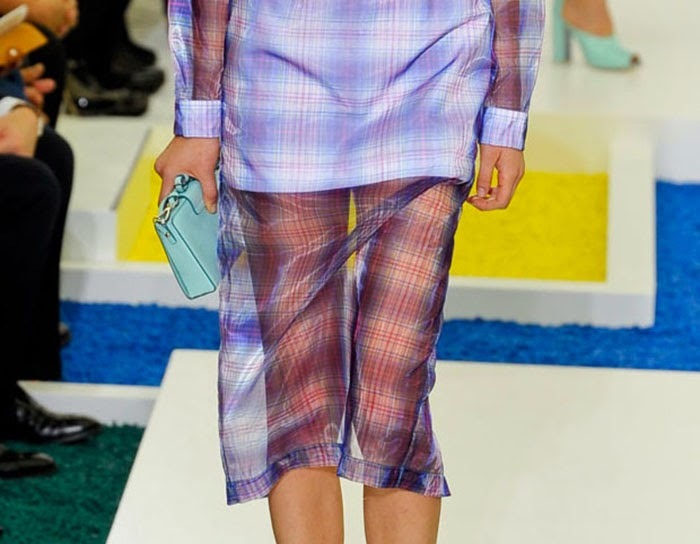 tartan is back and it hard not too love it!!! !